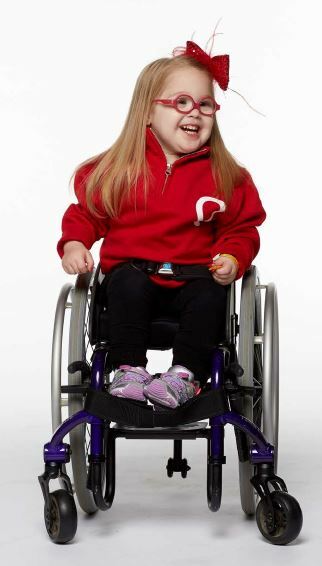 I guess it’s time to announce the exciting news that Evie will be featured as the SSM Cardinal Glennon Children’s Hospital Child Ambassador for the Children’s Miracle Network for 2016! We are SO incredibly honored to be given this opportunity for Evie. 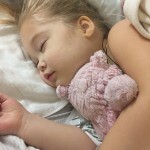 We love Glennon so much and are so excited to shout from the rooftops how much we love them and how much they have done for Evie and our entire family. 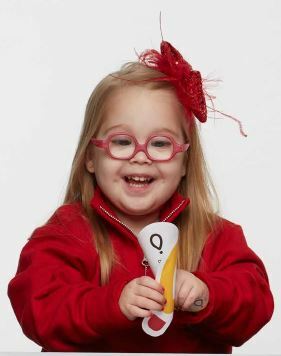 Children’s Miracle Network of Greater St. Louis supports BOTH children’s hospitals here in St. Louis – St. Louis Children’s Hospital and Cardinal Glennon. Each year a child is chosen to represent each hospital and this year we received that honor. 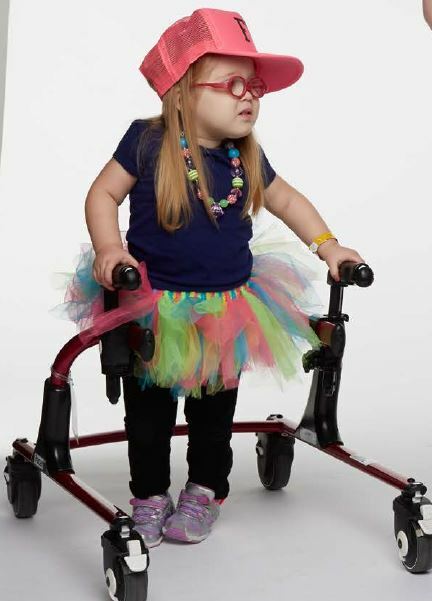 Evie will be at events all over the St. Louis area this year as well as in many media campaigns. 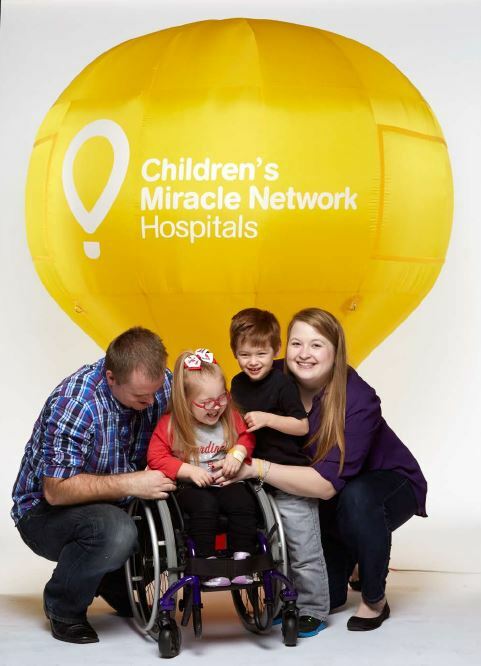 CMN supports each hospital equally and their financial support of the hospitals makes such an impact on every single child that walks through those doors. 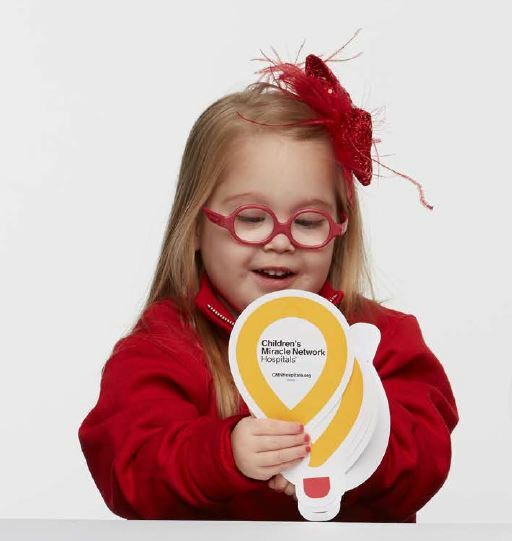 We are truly thankful to the businesses, organizations and individuals that support CMN. 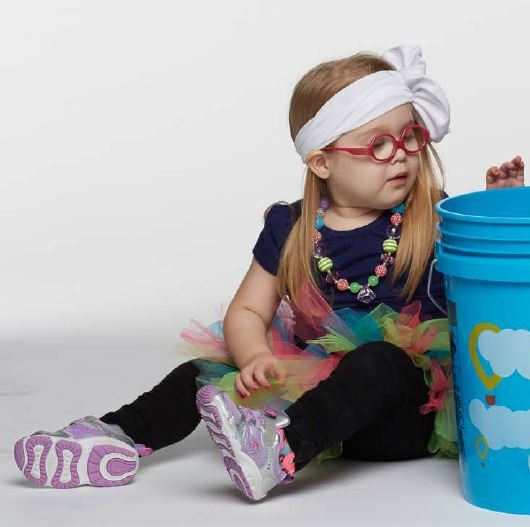 Here are a few pictures from Evie’s photo shoot…lets just say she was in full on diva mode the day of the shoot so we were extremely thrilled with the pictures that were captured with a smile! “FTK” is on this super cute pink hat. 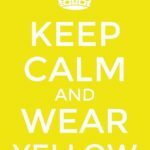 The hats are for the Dance Marathons around the area and stands for “For the Kids” – We love it!